Brenau’s online Ed.S. degree can position you to help shape a more effective teaching and learning environment for today’s youngest students. 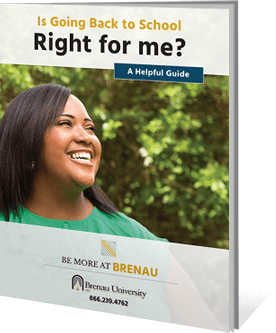 Brenau offers this one-year online program for those who already have a master’s degree in education and at least two years of full-time teaching experience. It provides you additional depth of knowledge in early childhood education (ECE) assessment, leadership, teaching and research for children in pre-K to third grade. You will also have opportunities to discover and apply subject-specific innovations in your own classroom – or in a new career setting such as instructional design or a supervisory role.